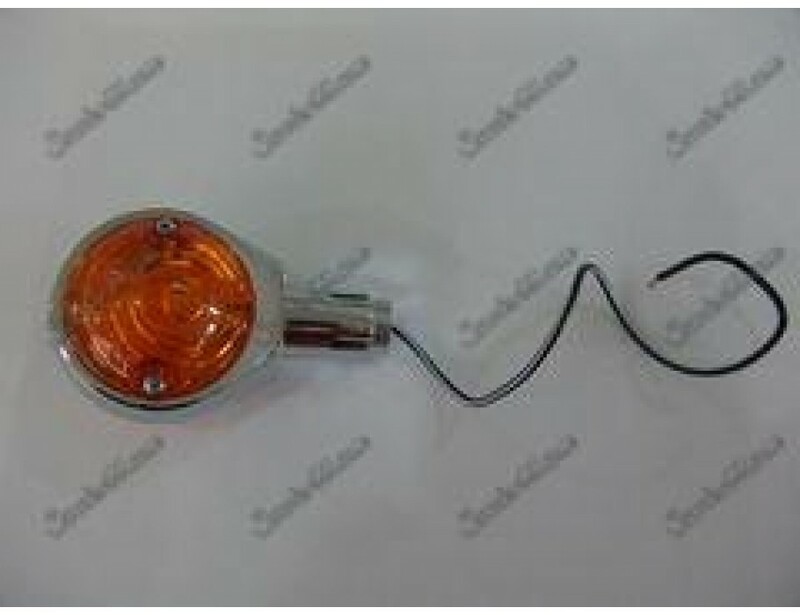 The legendary Ox-eyes indicators for 1 INCH and 22mm handlebars. Back in the 60ies these indicators have been used on BMW motorbikes, today they fit your vintage Vespa perfectly! 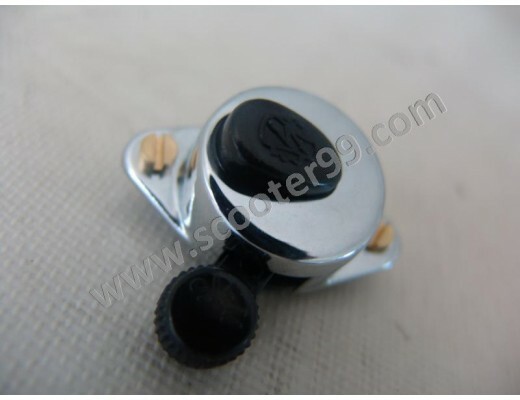 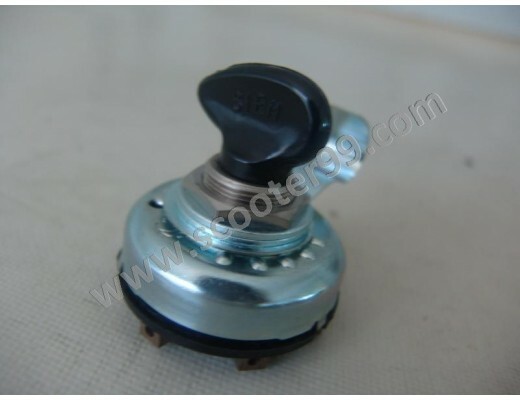 View AlbumIgnition Lock SIEM for Vespa150 GS VS2-5T/160 GS VSB1T ->00360008 connectionsPrice: $18..